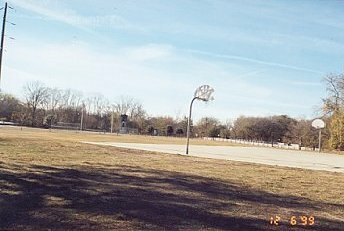 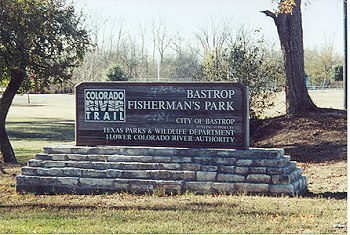 The City of Bastrop takes great pride in its city parks. 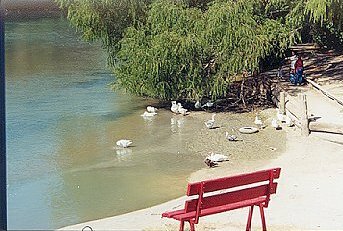 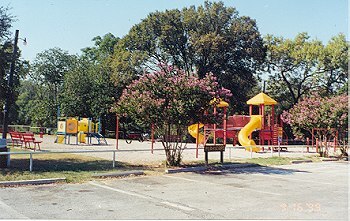 This park is connected to Ferry Park by way of the June Hill Pape Riverwalk. 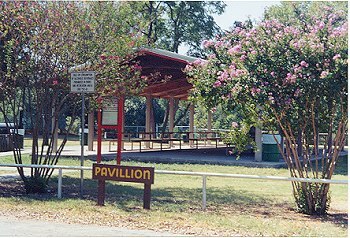 Two major Bastrop festivals are held annually at Fisherman's Park--Yesterfest, which is usually held in April, and the Annual Patriotic Festival which is normally held in July. 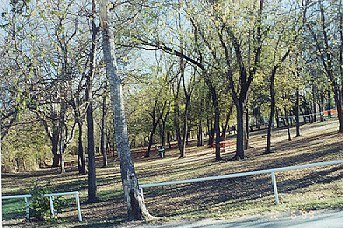 For the dates of these festivals, please see our Bastrop Events Page.